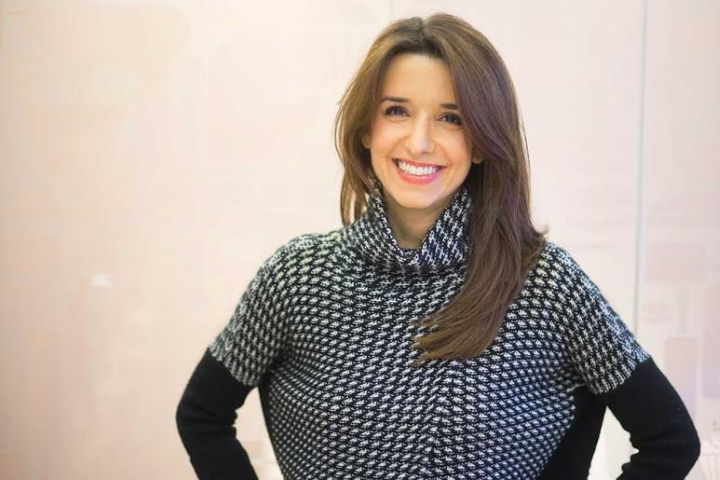 At an early age, CEO of ANA Hotels Alexandra Copos was given tremendous responsibility running three businesses with more than 800 employees and full authority over day-to-day operations and investments. 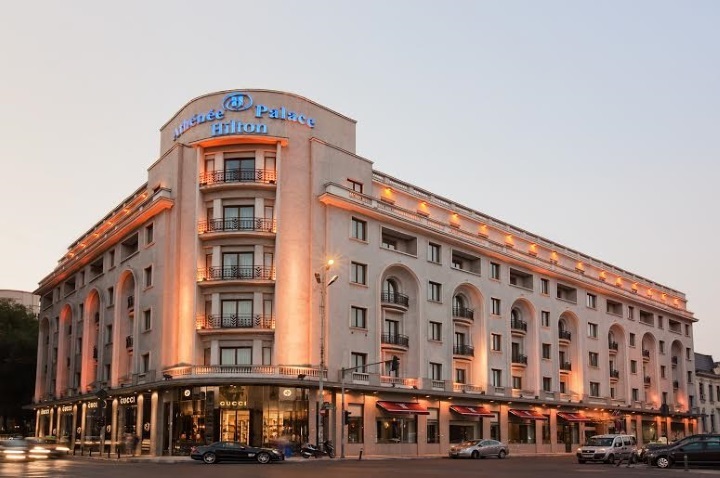 Her family business, ANA Hotels, is the largest locally owned hospitality business in Romania, with seven luxury hotels including the Athenee Palace Hilton Bucharest, Crowne Plaza Bucharest, Sport Hotel & Spa Poiana Brasov and the Europa Hotelin Eforie Nord. The hotels in the company’s portfolio are different in many respects; the 100-year-old Athenee Palace near The Royal Palace caters to business and leisure as well as large events, while the Sport Hotel is a ski-in ski-out property in the Transylvanian mountains targeting skiers and families with children. Their city hotels attract large corporate clients interested in conducting corporate meetings and holding events, offsetting the low seasons in their resort properties. Copos’s ability to balance the properties’ varying demands are a testament to the efforts she took shaping herself at a young age into a professional and a leader; studies at Princeton, Harvard and the Wharton School, University of Pennsylvania, led to work with the global management consulting firm McKinsey & Company and the NYC Department of Education. 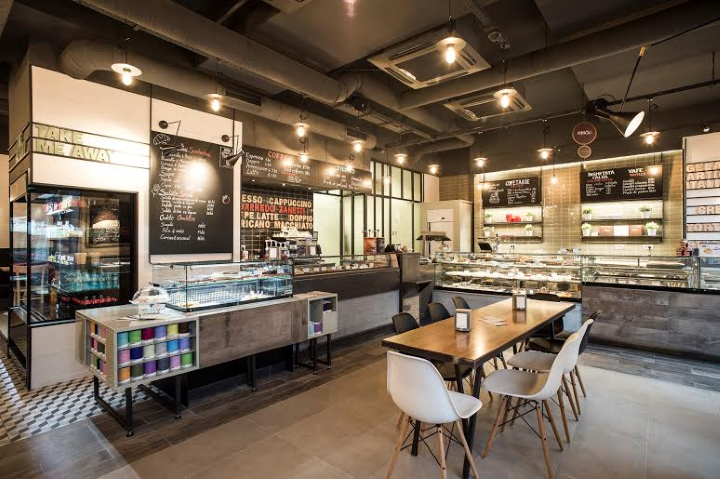 Most recently, Copos has revitalized her family’s very first venture, the Ana Pan bakery chain, into Ana Baking Co. – a concept developed to reposition the brand as a hybrid New York meets Bucharest bistro-bakery. Copos’s passion for discovery accounts for much of her inspiration and ability to stay on top of trends. As for management style, regardless of target audience or location it is the staff that makes a difference. A big believer in education, Copos founded Aspire Academy in partnership with Harvard University professors in January 2010. Aspire is the first Romanian academy for Eastern European high school and college students and with a vast network of professors from Harvard, Stanford, UPenn and INSEAD, aspires to bring together the next generation of Eastern European leaders. Copos’s holistic interests are a testament to her dedication helping draw Romania, once known as “Little Paris,” away from its turbulent past and toward a future of political stability and entrepreneurism. YPO (Young Presidents’ Organization) is a not-for-profit, global network of young chief executives connected through the shared mission of becoming Better Leaders Through Education and Idea Exchange™. For more information, visit www.ypo.org. Great Eggspectations: Markus Dietrich’s Organic Eggs Alleviate Poverty and Taste Great Too!